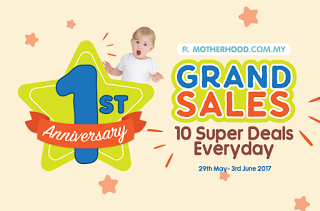 Save more discounts from motherhood.com.my? Recently I have come across with a baby and mummy website. Just the right timing for me to shop around for online as my tummy is getting bigger and heavier so I seldom shop at retail or walking around to purchase my pre-preparation for baby stuff. All just in one click to save time, convenient and the most important no need to fight a parking spot with others in the mall. Motherhood.com.my is a marketplace for parents and expecting mums to shop for products and services covering maternity, newborn, baby, toddler and kids. 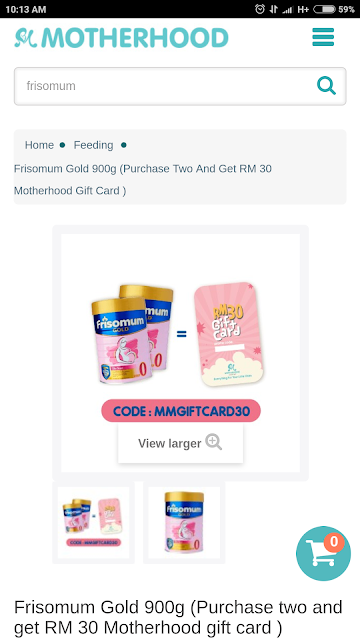 They also provide useful information such as parenting tips, breastfeeding guide, brand reviews, free sample request and mum's testimonials to help couples through their parenting journey. ☝️What's happening now in motherhood.com.my?